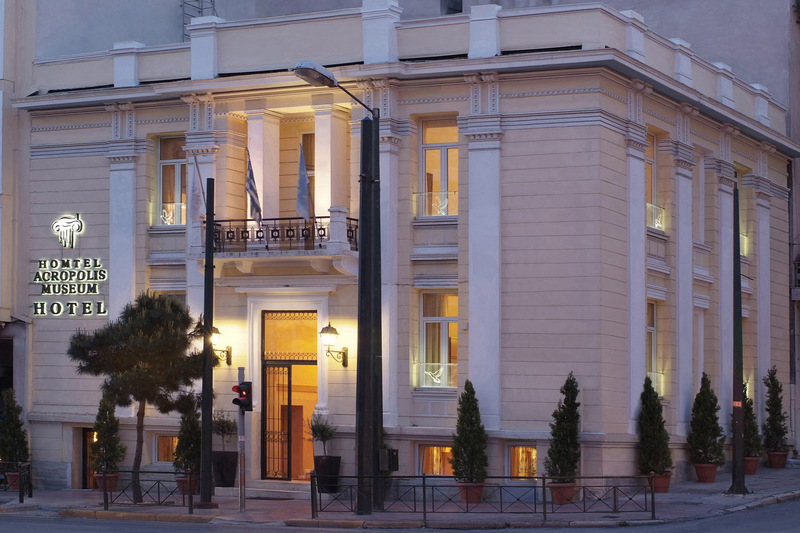 Just few minutes' walking from Acropolis and Plaka, the charming Acropolis Museum Boutique Hotel is a beautiful hotel with fine services, free Wi-Fi, and a great location. 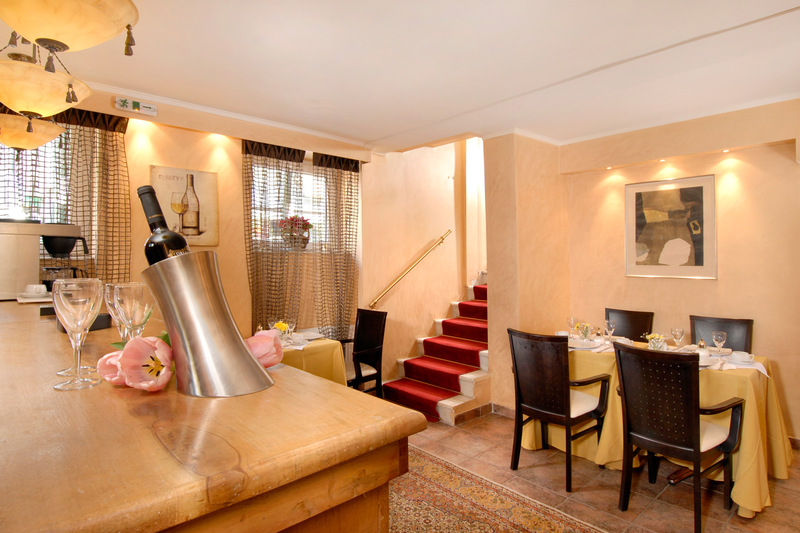 Situated at the foot of the Acropolis hill, the hotel is within walking distance of the Parthenon, Temple of Zeus, Hadrian Arch and the other important sites. 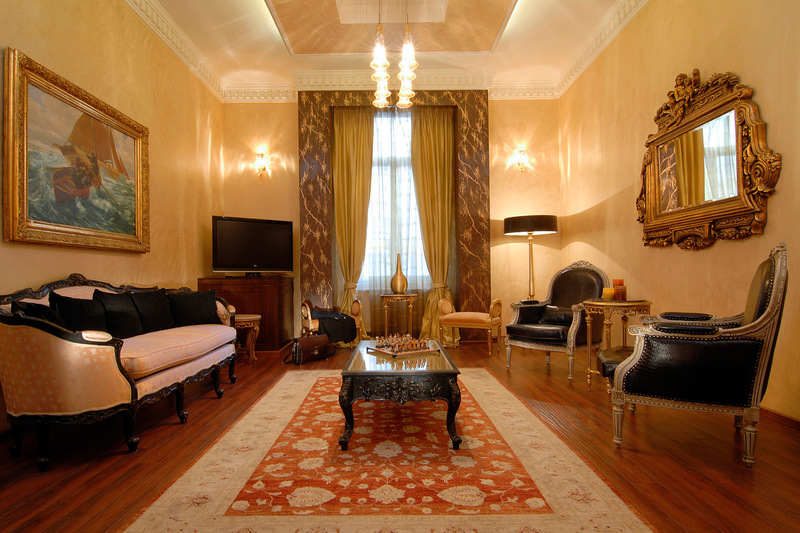 You can also easily walk to Syntagma Square, Greek Parliament, the Athens Stock Market and the exclusive Ermou and Kolonaki shopping areas. 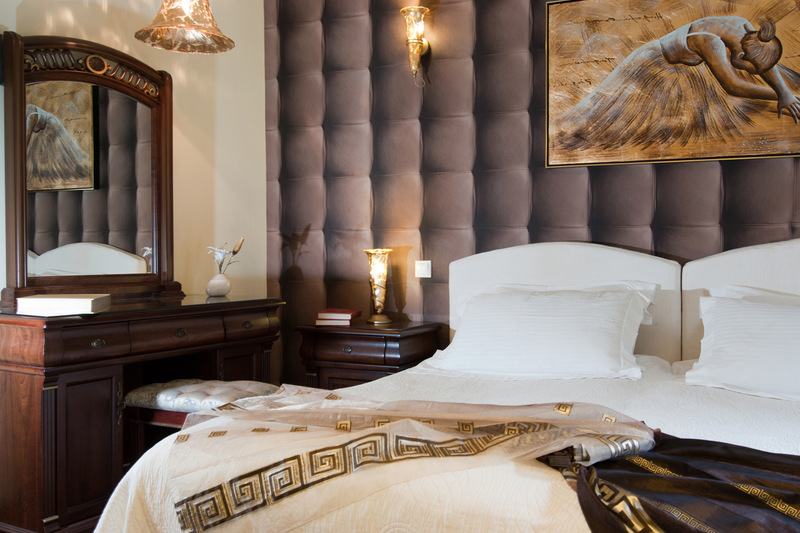 Rooms are decorated in a simple, luxurious style. They have natural colours and a peaceful and calm atmosphere. 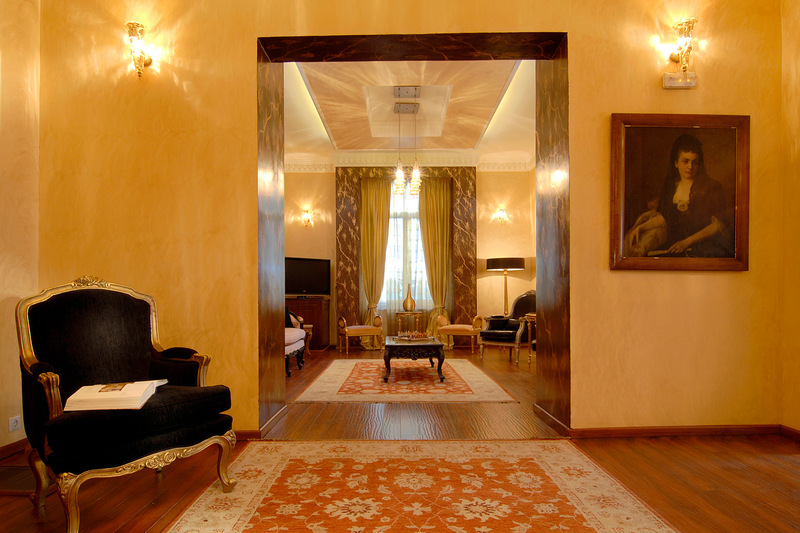 There are high ceilings, wooden floors, original paintings and comfortable queen-size or double beds with ecological mattresses. Warm hospitality and attentive service offered by our 22 rooms will make your business or leisure stay in Athens an extremely pleasant one.